This is one smart way to approach improving the world with technology. There’s little truly new in cause marketing. And blockchain, which frequently associated with cryptocurrencies, is still in thin use for current business applications. But a startup called Goodr has combined charity, innovation, and a market-based solution to get the rare triple win: Do good for others, find a great actual use for technology, and make money in the process of keeping customers happy. Goodr has been working on some high-profile partnerships. One of the company’s clients is Hartsfield-Jackson Airport in Atlanta. And there’s a new sponsorship by Hormel Food’s Dinty Moore’s brand. 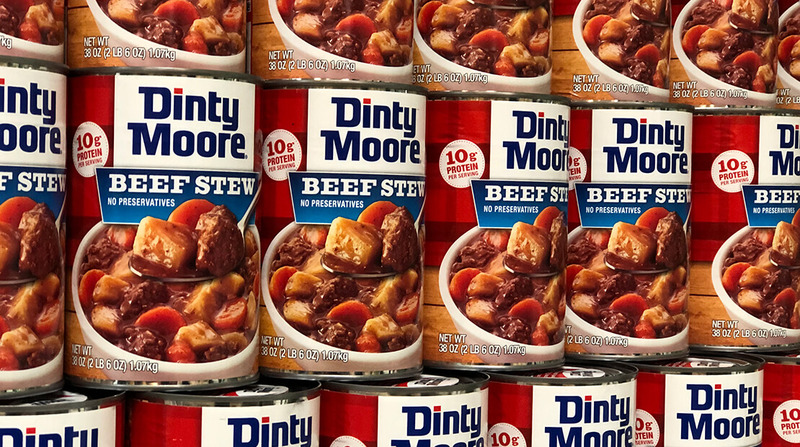 “What we’re leaning into is the opportunity for us to partner and get food to those in need,” said Sarah Johnson, brand manager for Dinty Moore Beef Stew and Mary Kitchen Hash. What Goodr does is to make it easier for companies to reduce food waste by giving it to those in need. That isn’t a new concept. Food pantries have been doing that for years, getting donations from restaurants and food companies.